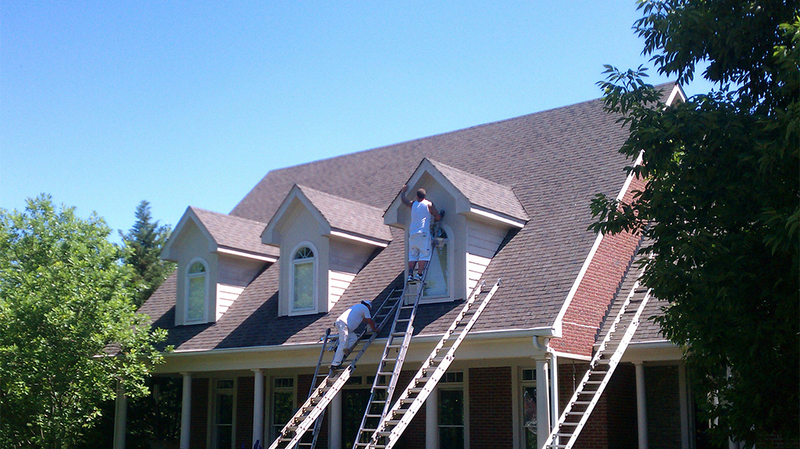 Nate's Painting has been providing commercial and residential painting services in Louisville, KY for many years. We provide high quality painting services for all of our clients. Our team of professionals work safe, fast and clean! We are proud to serve St. Matthews, Shelbyville, Oldham County, Lake Forest, Middletown, Germantown and many more areas in and around Louisville. Call us today more information about us and how we can help you!